Who is the Cancer Woman? 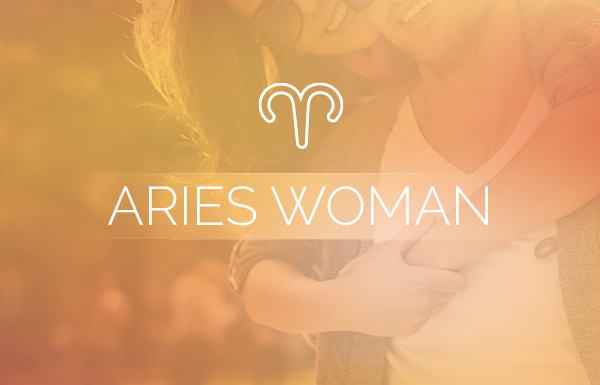 The Cancer woman is the most sensitive sign in the zodiac. As a water sign, she runs on pure feelings and emotion, and she’s always guided by her caring but carefully guarded heart. Her universal ruler is the Moon, and while most people’s ruling planets take months or years to change signs, her orb changes signs every few days. This explains, in great measure, her reputation for being moody. The truth is she’s just super sensitive to the shifts of the Moon, resulting in heightened tides of emotions, intuition and degrees of openness to others. 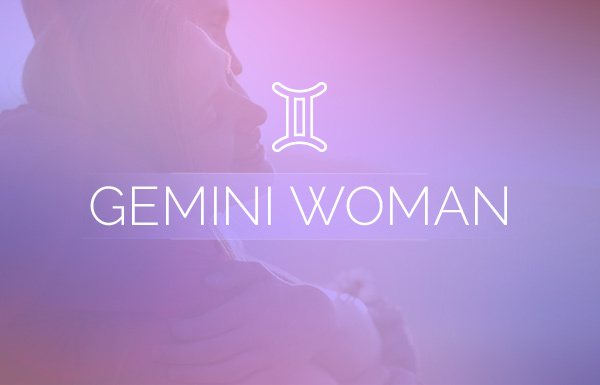 The Cancer woman makes a great friend and a loving, loyal partner in relationships. She cares deeply for those she loves, but becoming one of those people isn’t easy—she approaches every relationship with a degree of caution. She protects her sensitive heart by hiding behind her shell of armor. What Does the Cancer Woman Want in Love? Security is a big word in the Cancer woman’s vocabulary. It doesn’t necessarily mean financial security, although she wouldn’t mind that. But feeling safe and secure in her relationships is her biggest concern. She really wants to be in love with her best friend— someone to laugh with, share everything with and even occasionally have a healthy disagreement with. Once you’re in her heart, you’re there for life. 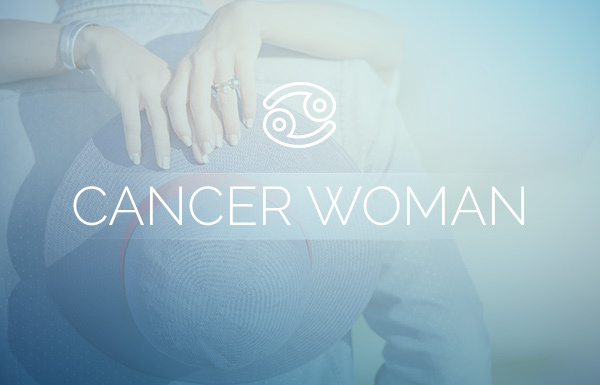 As the sign that represents home, the Cancer woman loves to invite people into her world. She especially wants her lover to feel so comfortable that they’ll never want to leave. The one thing she doesn’t want in a relationship is discord or confrontation. Sometimes, however, avoidance of issues can actually cause problems, so luckily Cancer women are sensitive enough to talk, listen and hash it out as long as the approach isn’t hostile. When backed against a wall though, watch out for an emotion explosion that would rival the world’s largest volcanic eruption. What Does the Cancer Woman Need in Love? Ideally, the Cancer woman needs a strong, supportive and steadfast partner who is as loyal, loving and as in it for the long haul as she is. She needs a love that is close but not suffocating, and lets her have plenty of time to recharge her batteries (sometimes alone). She can be a very independent girl, but she wants to know and believe without reservation that she and her love will always come together at the end of the day and share anything interesting or important the other might have missed. Cancer pairs well with any of the earth signs, but even better for her would be her fellow water sign, Scorpio. 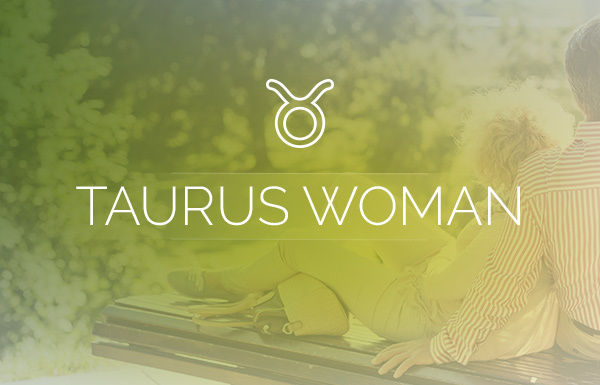 She and Scorpio share a connection that only two water signs can share—one that is based on security, trust and deep, deep emotion. 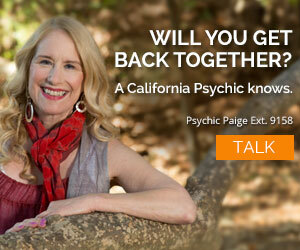 What Does the Cancer Woman Need for a Blissful Love Life? The Cancer woman can be complicated, complex and even wildly contradictory. Not only does she want and need an easy-going partner, she needs to be more that way herself. She is prone to worry, and in her love life, she’s more inclined to worry about her lover’s happiness, sometimes putting it before her own. She loathes criticism or being told what to do, causing her to avoid uncomfortable conversations. But this results in bottled up emotions. Therefore, the best love advice for the Cancer woman would be to let go of worry and not be afraid to express her emotions as they happen, so they don’t all come out in one explosive episode. If the Cancer woman would give exactly what she wants from her other half—an open, honest and secure relationship—then she would have a recipe for a blissful love life. Which Signs are the Most and Least Compatible With the Cancer Woman? Thank you I don’t know who wrote this but it is ME 100%. I wish I had a copy of this to read everyday. I try not to worry much but my man has to be something special because I have had so much expierence in this field that I could help others. I have a story to tell. Whoever you are God Bless You you told me in Cancer.